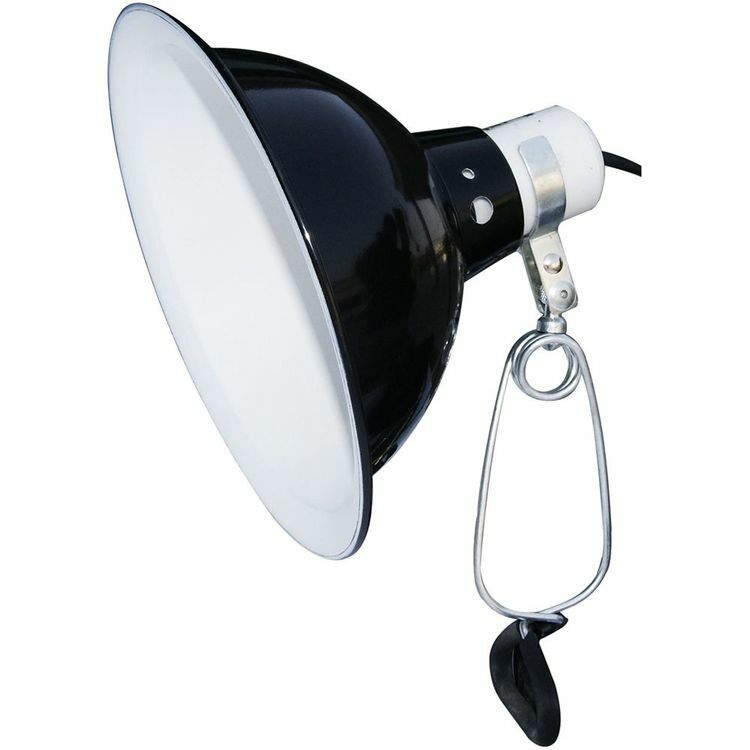 The Dome Clamp Lamp fixture is a highly reflective aluminium dome which increases UVB and UVA output. Suitable for use with all E27 screw lamps and heat emitters the multidirectional clamp fits in corners and helps to flexibly direct heat and light. Contains a heat resistant ceramic fitting.